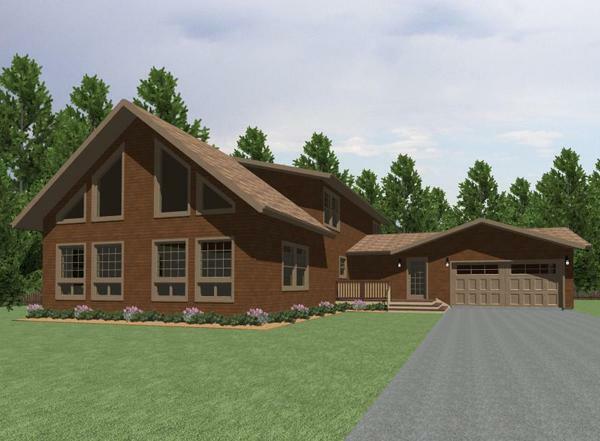 This grand and spacious home is truly a dream come true. 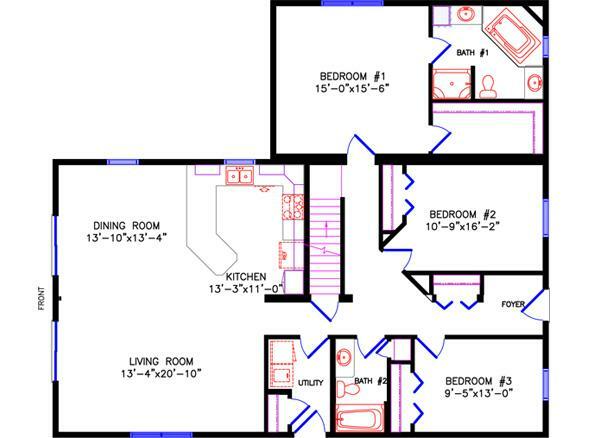 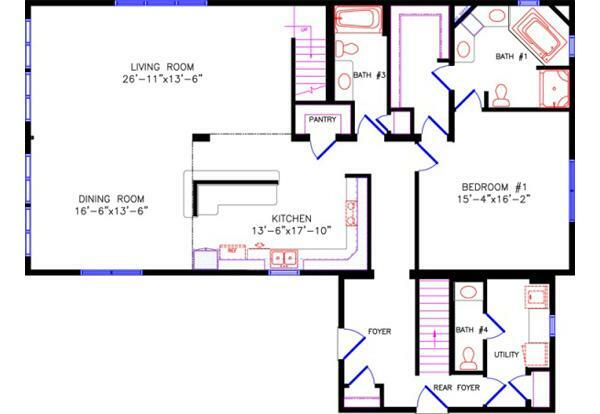 The lower level boasts more than 1800 square feet of living space. 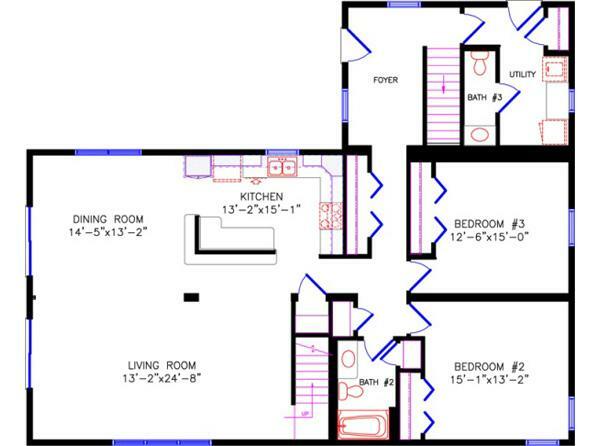 The master bedroom suite is absolutely stunning with a huge walk-in closet and gorgeous bath. 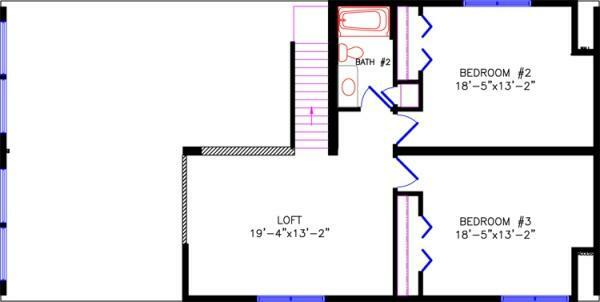 The isolated main-floor utility includes a half-bath. 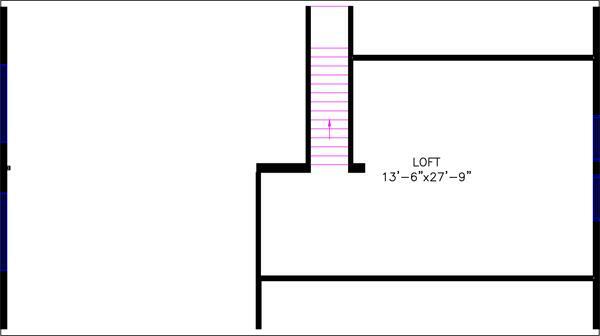 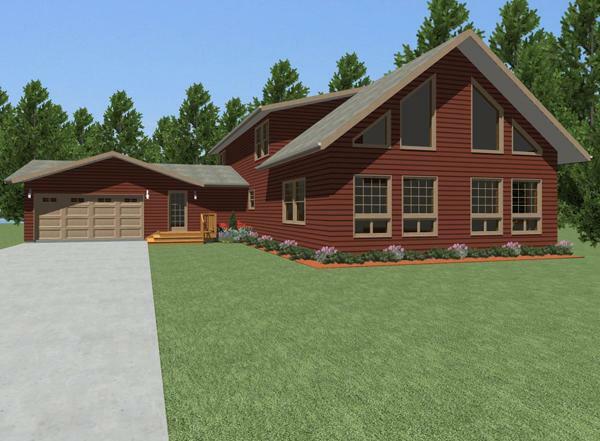 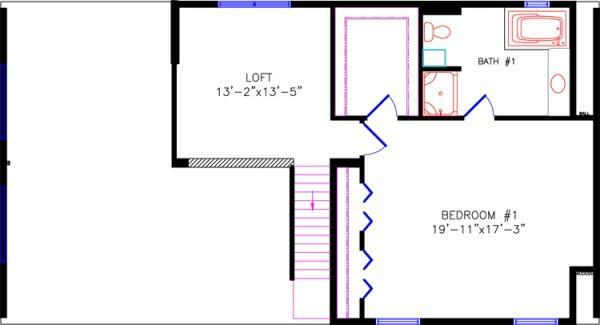 The upper level has two huge bedrooms, a full bath and a versatile, open loft area.